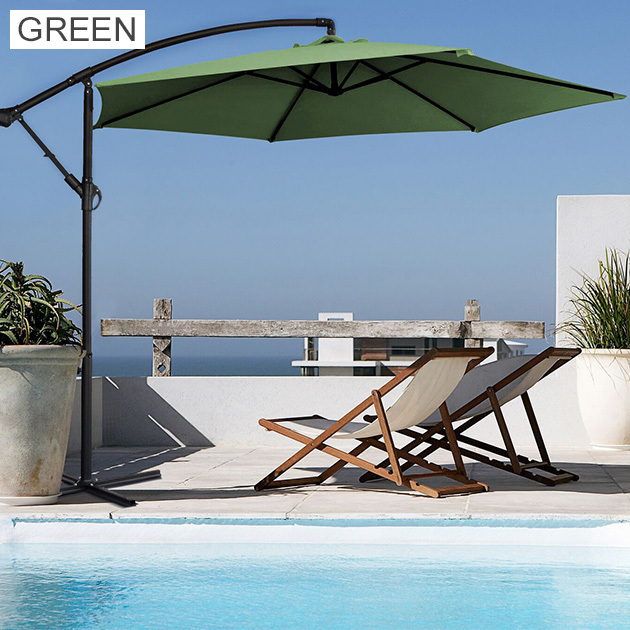 If you love the outdoors and relaxing and don't want to deal with the harsh Australian sun, make sure you get sorted with our Milano cantilever umbrellas in standard flat colours or the new popular Hampton's striped designs. 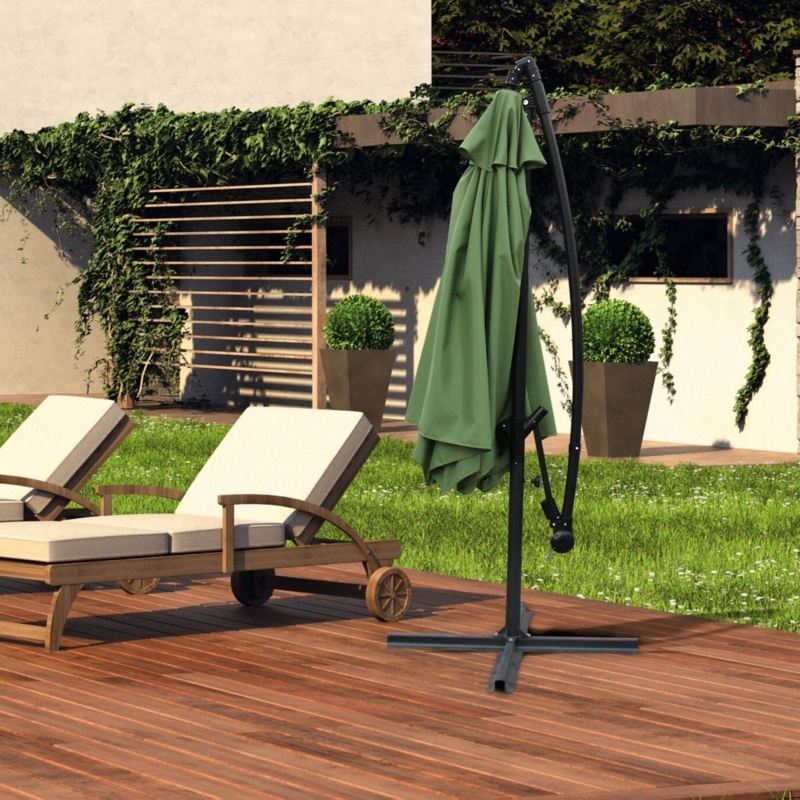 They are a 3 metre design and perfect to shade a large area. Limited time flash sale...hurry, don't miss out at this amazing price! 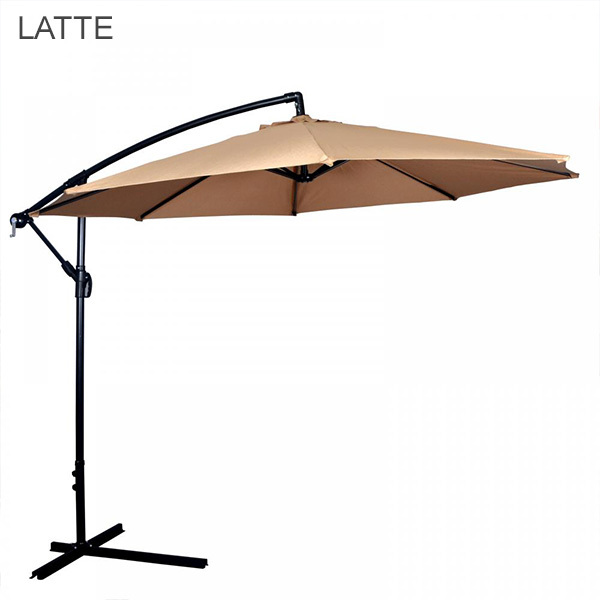 Note: Umbrellas requires a few concrete paving tiles or sandbags to support the base. These are not supplied with the sale. 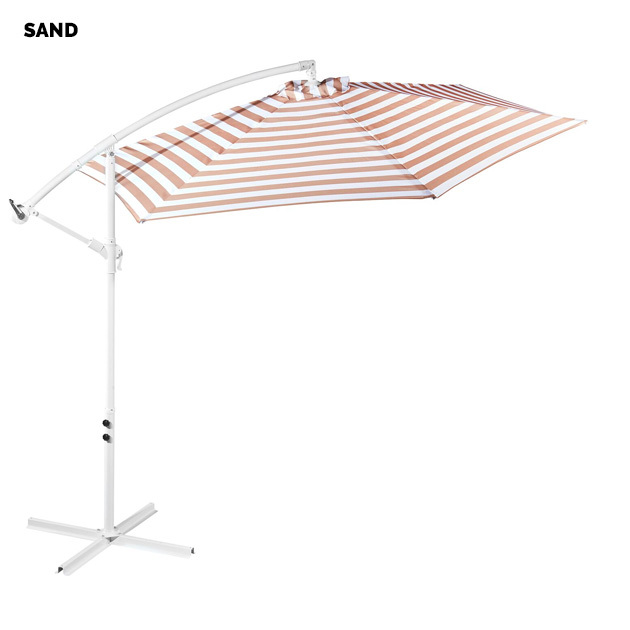 The umbrella was relatively easy to assemble, even though the instruction were a little difficult to follow. 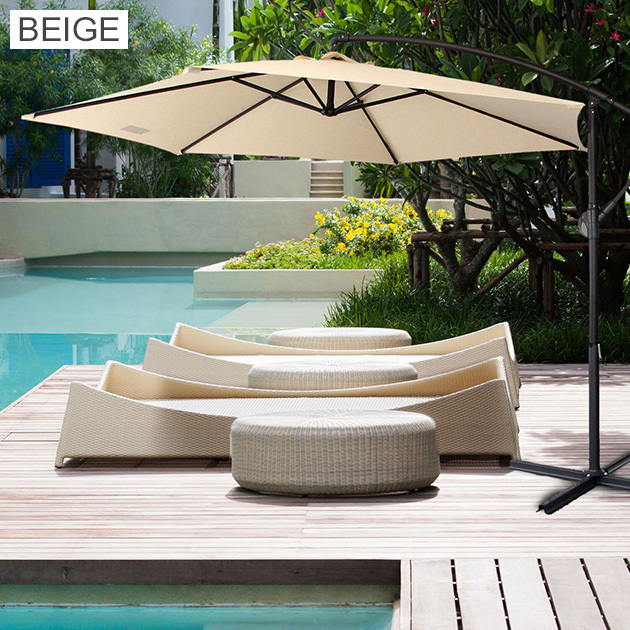 Once erected it looks great and provides plenty of shade. 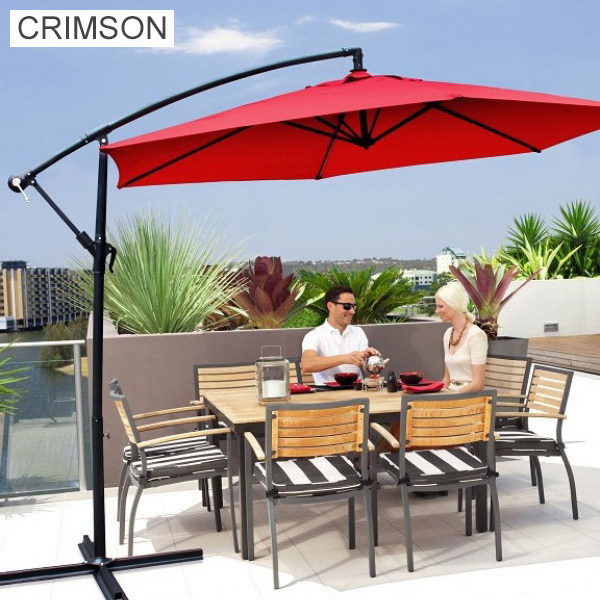 The umbrella is exceptional value for money and I wouldn't hesitate buying another one. My only complaint is that the protective cover has a tear in it. Otherwise it's a great product at a great price that does what it's intended for. Product is fine, delivery to long. 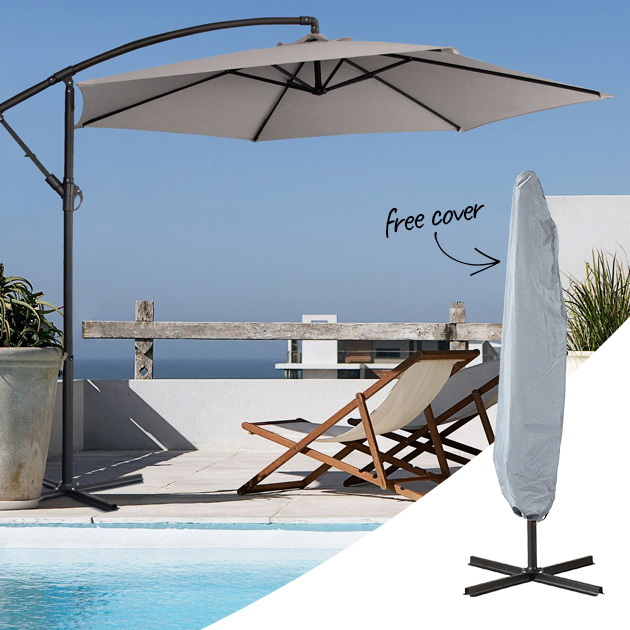 Easy purchase, delivery & assembly! Just want I wanted! Love the umbrella and the colour!! Was a gift for my daughter who was really happy with the colour ie green with black. Great size. Looks to be sturdy construction. Easy to assemble sturdy well made what I was looking for. Delivery was by Hunter Express delivery guy left it were I requested if not at home. Rang me to inform me he had made de!ivery. I found MyDeal by accident on internet great find I have bought 3items from them all good and value for money. Excellent service every time. 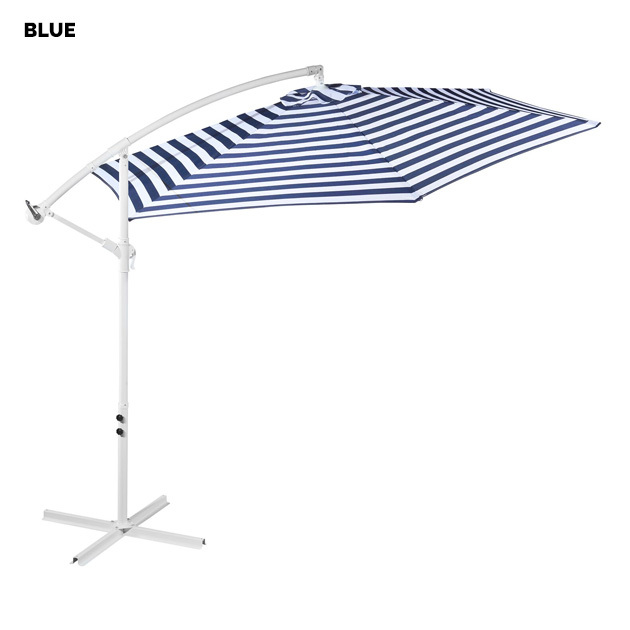 Prompt delivery and very pleased with my umbrella, Would be more than happy to deal with My Deal .com.au again. Perfect. 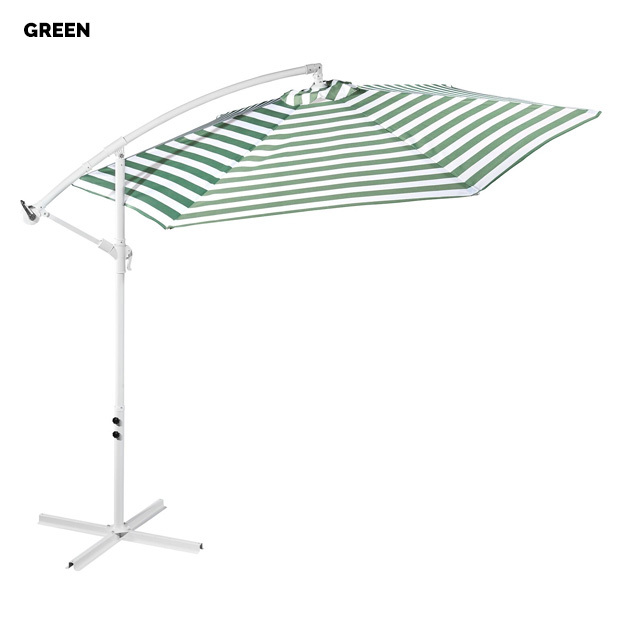 Gives good shade and was exactly what they said it was.